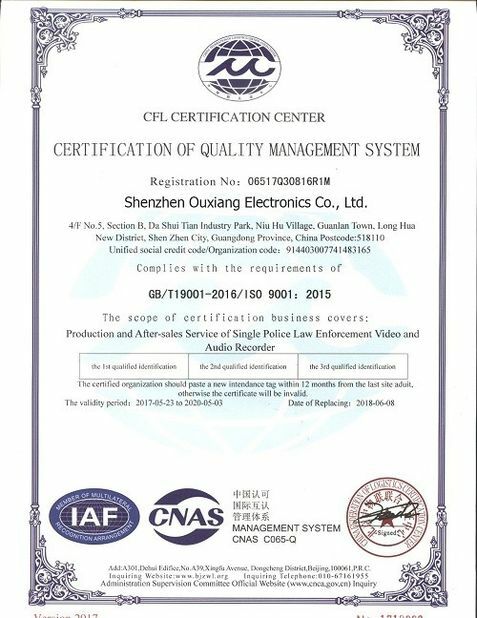 Contact Us - Shenzhen Ouxiang Electronic Co., Ltd.
OUXIANG is very professional and fast service,Have very strong, ODM development capabilities, fast delivery orders, trustworthy company，No complaints. Thank you! 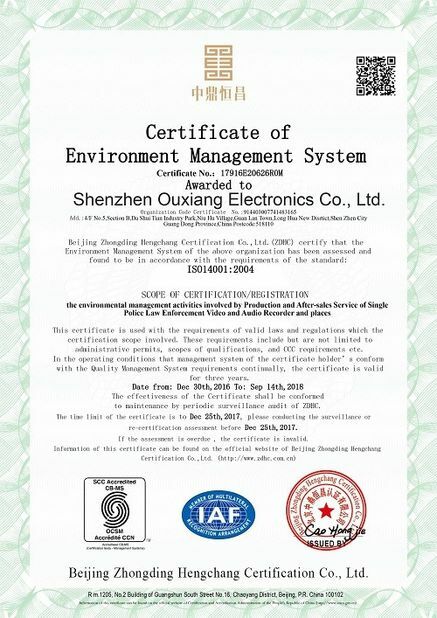 Shenzhen Ouxiang Electronic Co., Ltd.